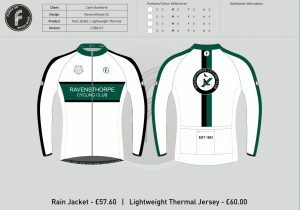 All club clothing kit is supplied by local high quality manufacturers to our detailed specification and design. 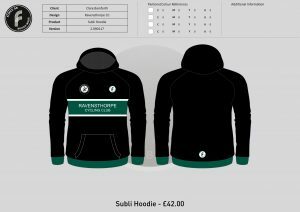 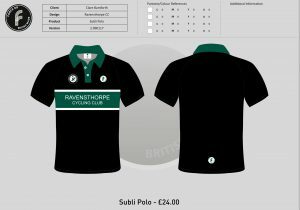 The Club Clothing shop is now available, click the ForceGB words below to choose and place your orders. 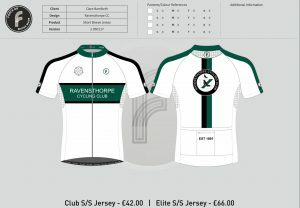 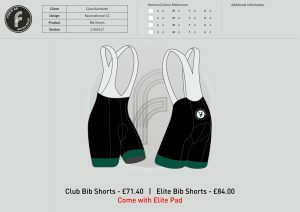 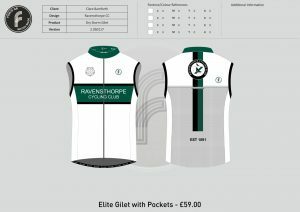 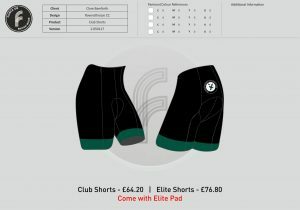 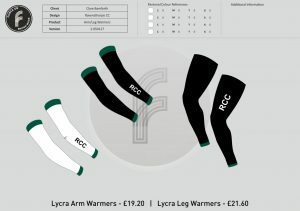 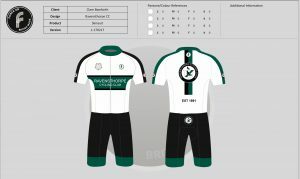 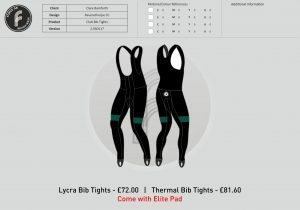 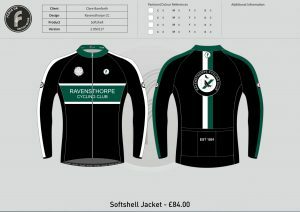 Available club kit designs from Force GB.